ADE Dance & Brands to host So You Think You Can Sync! The new edition will feature a previously unscreened 60 second advert by a major consumer brand from leading global ad agency Grey Worldwide. Following up on recent announcements about Hardwell and Colin Benders, we shift focus back to this year's conference program with So You Think You Can Sync!, a.k.a. SYTYCS!, the panel where top musicians with no previous sync experience take on the challenge of creating the music for an advert, back this year at the fifth edition of ADE Dance & Brands in collaboration with First Day of Spring. In August, six composers from the world of electronic music will be given a previously unseen commercial with the original sound removed. They then have 'carte blanche' to sync music that they have created specifically for the advert, or they can use a piece of existing music edited to fit with the images. The results will then be played at ADE Dance & Brands in front of a team of advertising industry experts, led by Grey Worldwide's Music Director Josh Rabinowitz. They will offer their opinions on the approach and relevance of each composer's effort, as well as advice about the art of syncing, methodology and how to get the attention of music supervisors. Any of the participants could find themselves with a new avenue in their career, so stay tuned for more announcements about the competition! 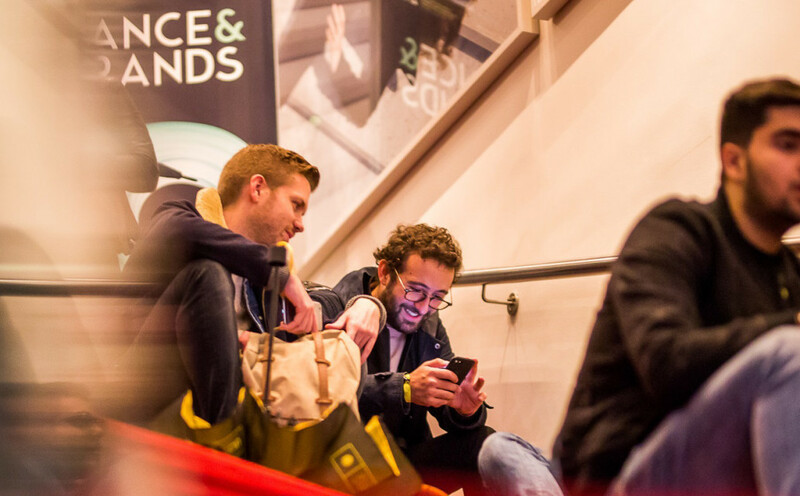 ADE Dance & Brands, the platform for connecting brands, artists and major players in the industry, will take place on Friday October 19th in the DeLaMar Theater. The annual convention examines how to successfully build authentic and effective partnerships between the music industry and brands by tuning into a range of topics including case studies by global brands, DJs and artists that highlight their brand partnerships. ADE Dance & Brands also engages with managers, connectors and creatives in order to explain how creativity can flourish in partnership with consumer brands. Last year's edition of the single day conference saw keynotes from Absolut about the brand's commitment to diversity and tolerance, The Stone Twins on the role of music in the inception of the A'DAM Toren, How to Make the Live Industry more Fan and Brand Friendly with LiveStyle's Chris Monaco, Jason van Gastel of Corrino, Rebecca Jolly of Wasted Talent and Zoe Stainsby of Fuse, W Hotels Mixes It With Mixcloud, and much more. Single tickets for ADE Dance & Brands are available here. ADE Dance & Brands is also accessible for ADE Pass and ADE Conference Pass holders, which are available here.